GUY GETS CHOKE SLAMMED AND THEN CATCHES FIRE!! 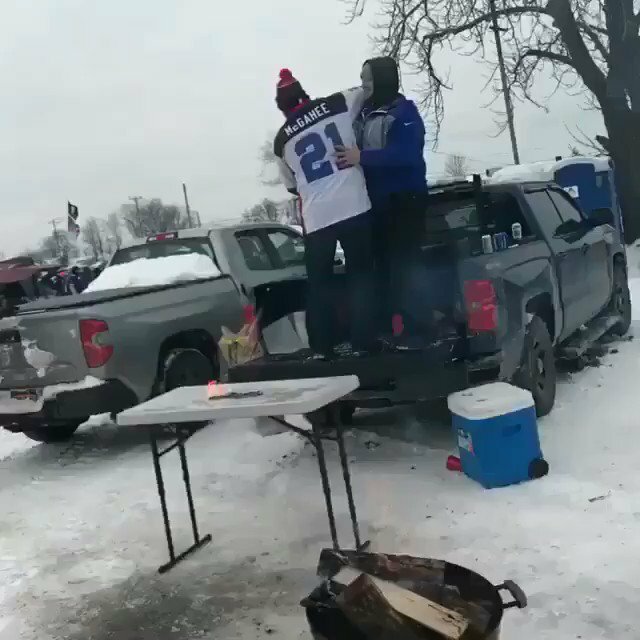 This dude started on fire yesterday after his friend choked slammed him through a table at the Bills game. Is anyone surprised? Not at this point.